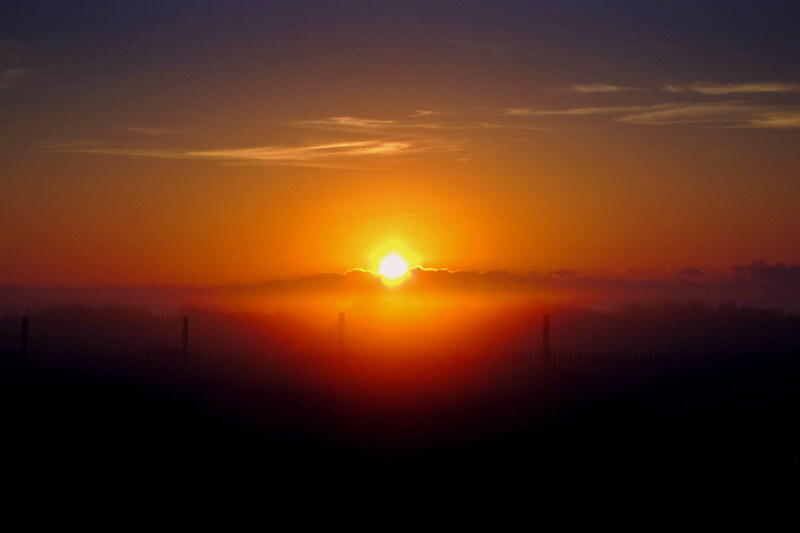 Thursday, December 10, 2015-Galveston Island, Texas: Woke to a spectacular sun emerging from the mist shrouded Gulf of Mexico. The morning was cool and damp, however the rising suns warmth held the promise of a great day for enjoying and exploring this beautiful Texas State Park. Yesterday, while driving through the resort section of Galveston Island, we noticed that most tourist related businesses were closed for the season. By the number of amusement parks, restaurants, taverns and gift shops, we spotted along the beachfront boulevard, I’m guessing that this place must be hopping during the warmer months! 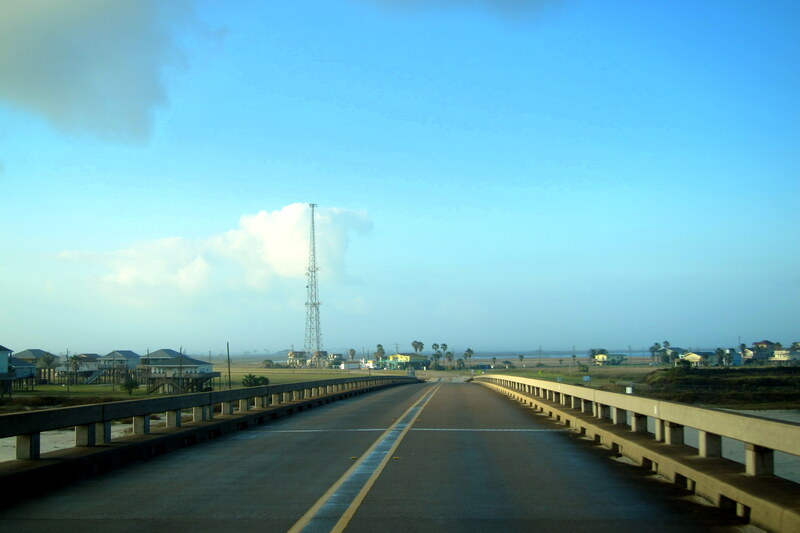 Galveston is the principal city on the island and located as it is on an unstable barrier isle the city’s boundaries continuously change as wind, tide and storms redefine the shoreline. A devastating hurricane in 1900 leveled the town and took over 7,000 of its residents to their watery grave. The state hauled in tons of sand and rocks to raise the islands elevation and helped rebuild this important Texas port city. 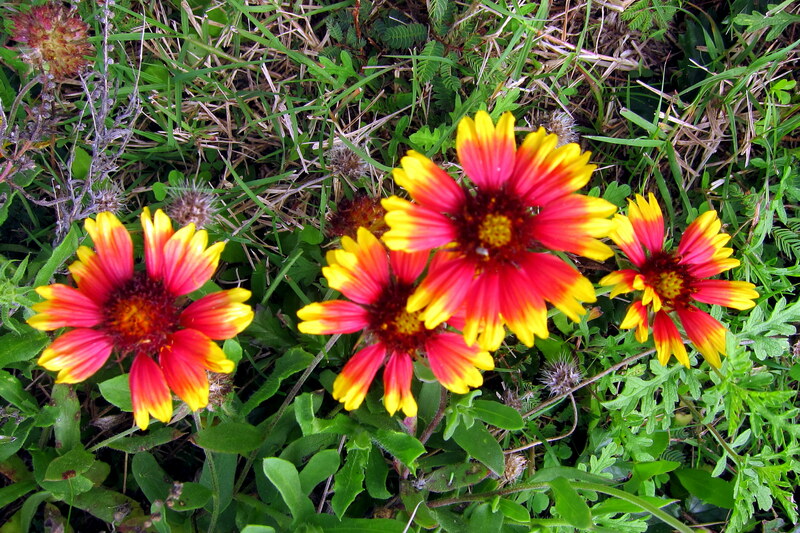 In the early 1800’s, the area was the haunt of pirates, slave smugglers and other ne’er-do-wells. Today, this cosmopolitan city of 48,000 folks enjoys prosperity with its prime economic engine being insurance, banking, port services, and tourism. However, hurricanes are a continuing threat and the limited number of evacuation routes off the island has been a concern which has of yet to be resolved. Today is a “down day”…..one in which Kit and I rest, relax take care of some domestic chores and otherwise goof off. Kit’s goal is to get our Christmas cards addressed and ready for mailing so immediately following breakfast she stated: I need some space with you not in it”! Not a problem for me as our campsite bordered a nice flat beach with consistent winds…..perfect kiting conditions! I selected a 1.5 meter power kite from the quiver and attached a 30 foot tail and an 80 foot dual line-set…..turned out to be a perfect combination for the 10+ knot winds. Normally a kite flying about would attract attention, a fact that I have to constantly be mindful of because dogs off leash can wreak havoc on a grounded kite and unsuspecting beach walkers can be injured by low elevation flying. 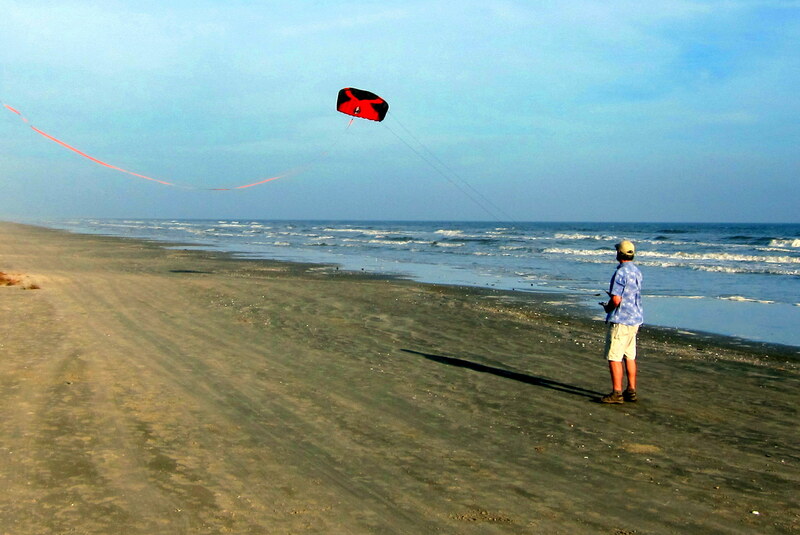 However, today the beach was empty…..just me and my kite, the waves, the wind and a few seagulls…..life is good! 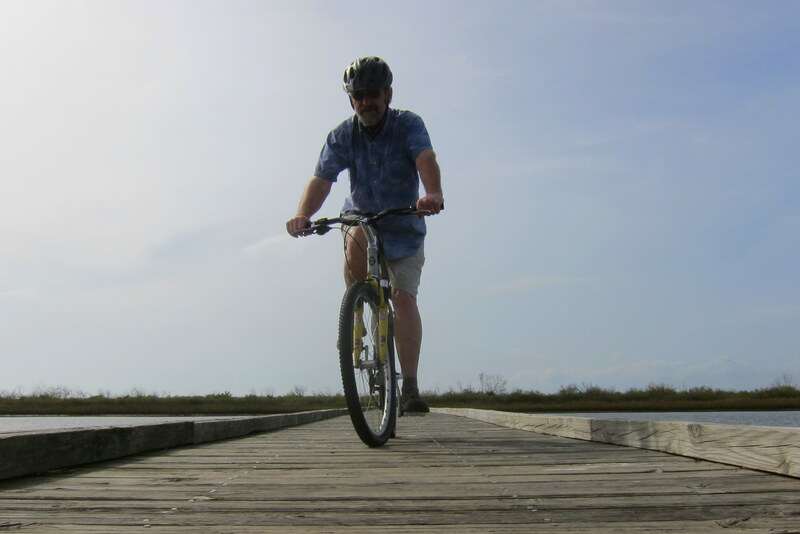 Later, as Kit spent the afternoon relaxing and reading, it felt like a fine time for a bike ride…..Galveston Island State Park features an extensive multi-use trail system that meanders through the 2,000 acre park. 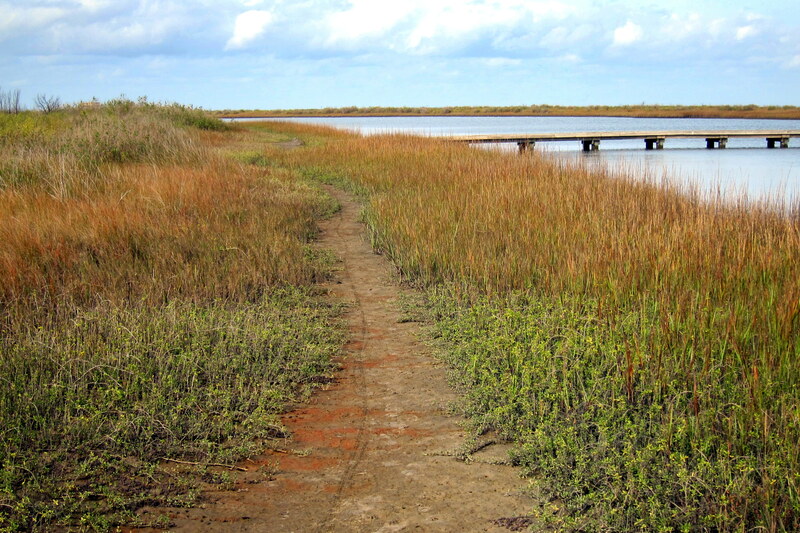 It is mainly single track, relatively flat and where the trail needs to cross an estuary, wide bog-bridges are provided. In addition to the beach and dune area, there are salt water marshes, coastal prairies and fresh water ponds…..a perfect habitat for wildlife. Along the trail, local vegetation consists of seagrass and low lying plants…..many that were flowering on this late fall day. I spent about two hours exploring the back country of Galveston Island State Park before returning to camp to enjoy a post ride snack and a cold Shiner. Within minutes, a local came around begging for a few of my crackers. 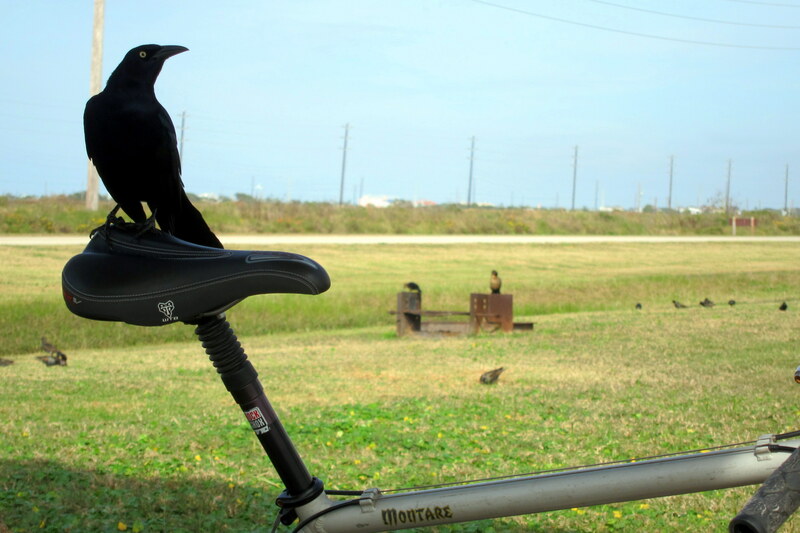 I named the rather bold jet-black bird “Polly”. She looked very well fed and likely panhandle’s this corner of the park on a regular basis. Polly was pretty quiet…..she just didn’t have much to crow about (pun intended). Following the evening meal, Kit and I took a long walk along the beach before settling in for the night. We both agree that Galveston deserves a return visit so it will remain on our ever expanding Bucket List as a preferred future destination. Friday, December 11, 2015: On the road with the sunrise at 0736 hours. The skies are clear and the temperature is 65 degrees. Why so early? Well we are going to try and meet up with some friends from back home who winter over near San Antonio, Texas. Kit and I decided to view the rest of the island and depart via the western bridge. We quickly discovered a much less populated area that lies at a lower elevation to sea level than the eastern end. 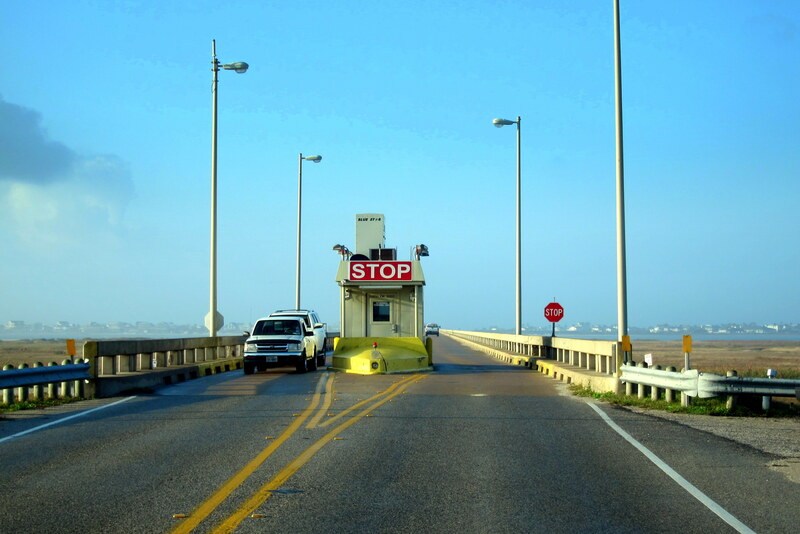 Soon we came to a $2.00 Toll Bridge that crossed San Luis Pass. I’m guessing the toll just covers the toll takers salary!?!? 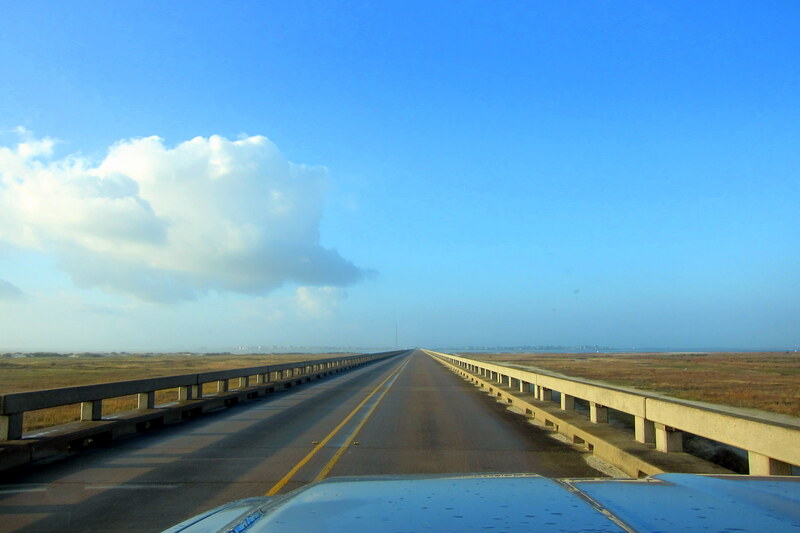 The main road that travels the length of Galveston Island is the Blue Water Highway. The few villages we saw appear to be primarily summer enclaves. 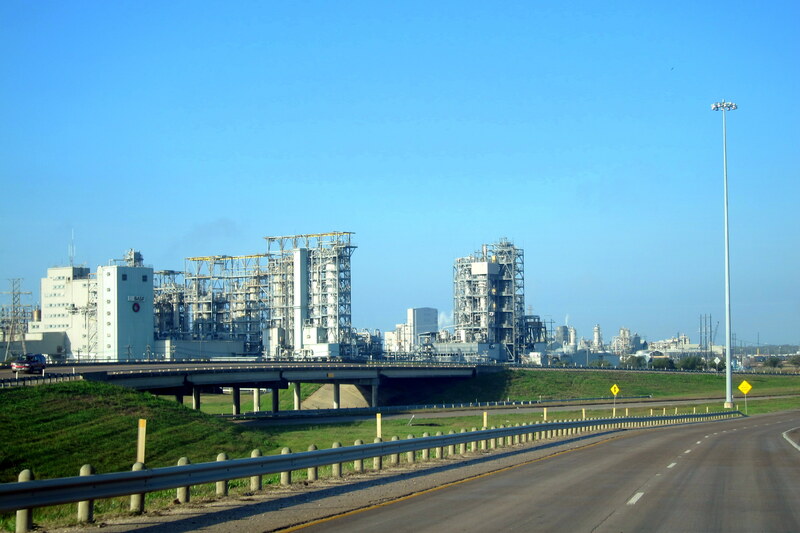 However, when reaching the western end of the island and crossing back onto the mainland, it becomes heavily industrialized with many petroleum and chemical plants dotting the landscape. Stopping for fuel near a refinery I found diesel at the lowest price so far! 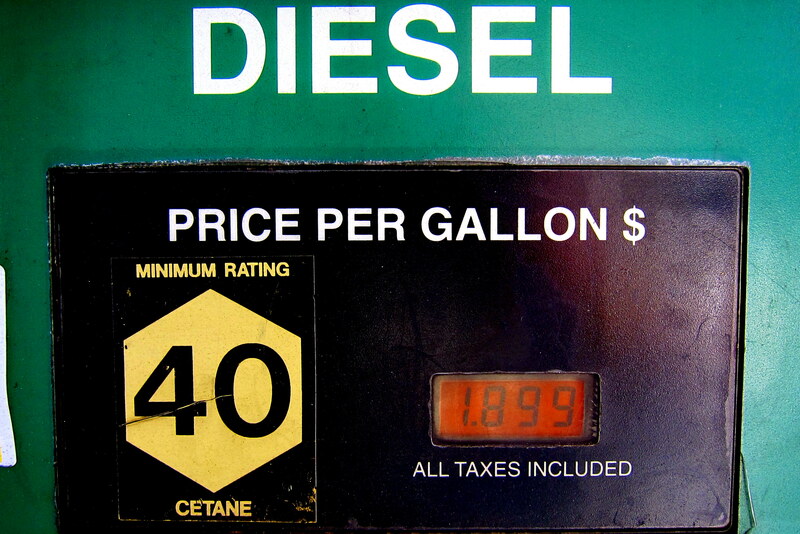 Last year, the cheapest diesel was $2.56…..this trip is going to cost us a lot less than previous years! Heading up a variety of local roads toward the interstate, we rolled through many small country towns. 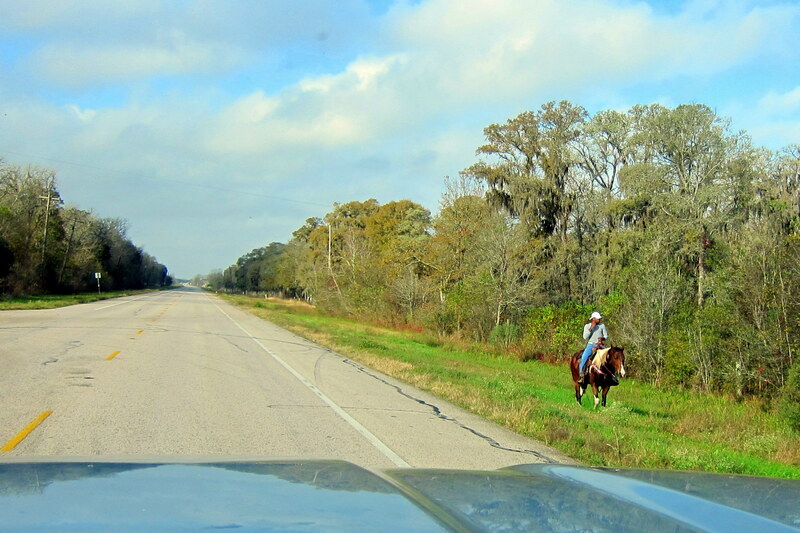 Near one, we came to a sight typical of rural Texas…..a fellow on horseback riding alongside the highway. However, if you look closely you can see this modern cow poke is chatting away on his cell phone! Is that distracted riding, and is it legal? As we were motoring through one town, I missed a detour sign and ended up at the literal end of the road….with nowhere to turn around….yikes!! Fortunately a kindly local drove up in his truck and helped us wind our way through some farm roads back to the main drag…..gotta love the friendly and helpful folks of Texas! Getting near noon Kit noticed a very nice municipal park as we entered the town of Seaborne Creek, so we pulled in for a break. 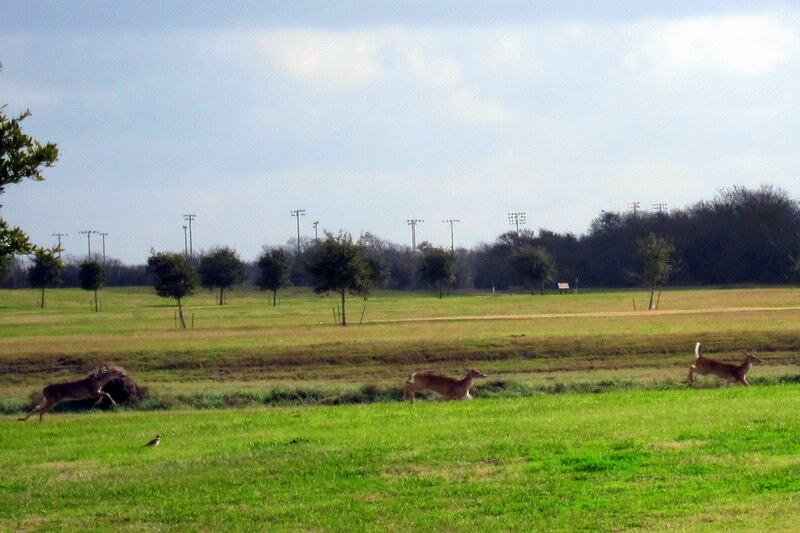 While Kit was making us lunch, I took a walk and spied about a dozen white tail deer sprinting across the park. 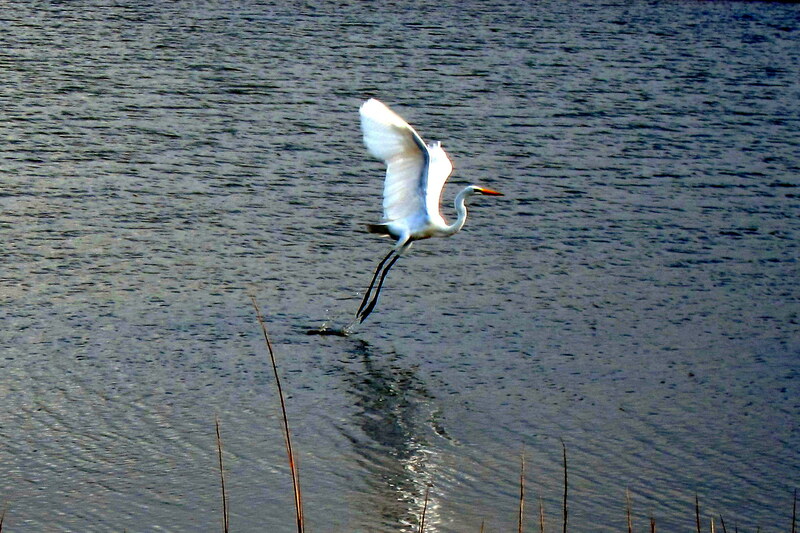 They were moving along at a brisk clip…..bet its hunting season in these parts! 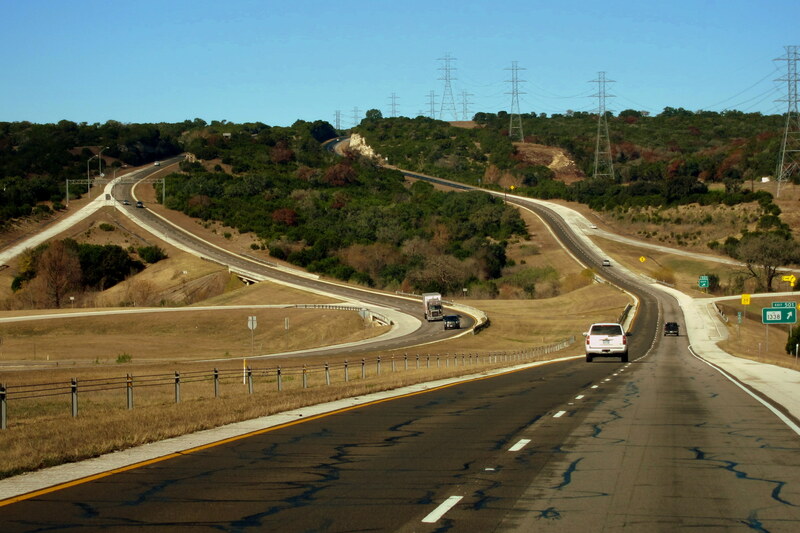 Back underway, we rejoined I-10 near the town of Sealy and headed west…..this part of Texas is known as The Hill Country, for obvious reasons. Kit’s sister Char, and brother-in-law Donald, used to live nearby and we spent many an enjoyable time during previous Excellent Adventure trips dooryard surfing at their home and exploring this area. However, they have since relocated back to their hometown of San Diego so nowadays we generally just blow through. However some RV friends from upta Maine are in the area so we arranged to meet at a mutually convenient Cracker Barrel restaurant. 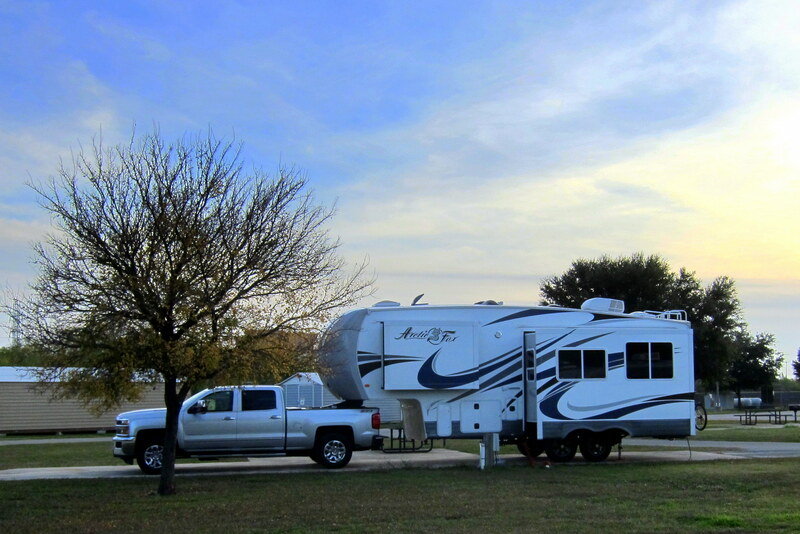 Rey and Darlene, are full time RV’rs and spend the summer months in Maine and the winter, here in South Texas. 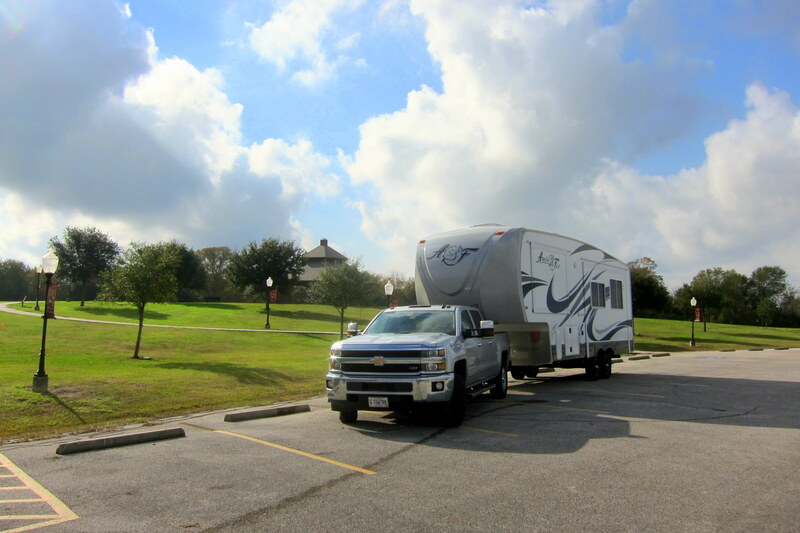 We had a great time reconnecting and sharing Rv’ing stories and adventures…..thanks folks for making time for us! Getting late, and with a storm bearing down from the west, we decided to seek shelter in the campground at the Fort Sam Houston Army Base in San Antonio. Following a great camper prepared meal, and a nice walk around the campground, Kit and I retired for the evening. 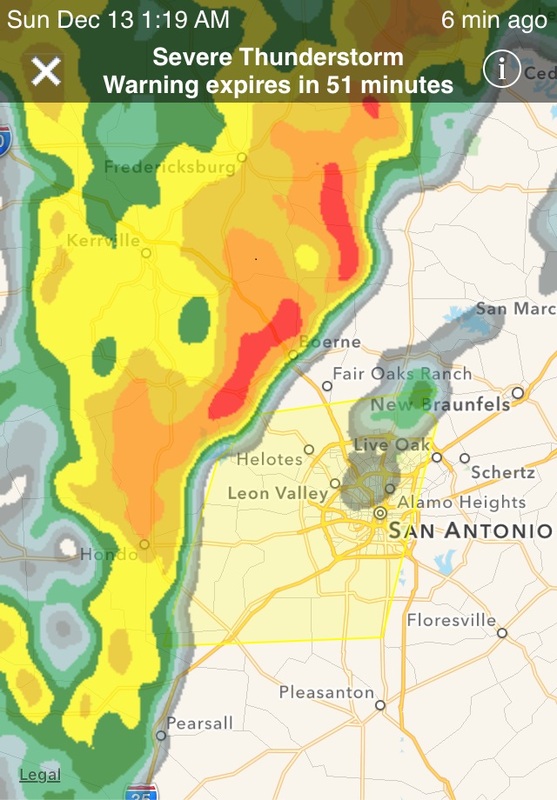 Saturday, December 12, 2015-San Antonio, Texas: Woke to blustery winds and dark skies…..a pretty bad storm is heading in so Kit and I decided to just stay put for another night to let the weather blow through. We spent the day cleaning up the camper, reading, paying bills online, catching up on e-mail, working on this journal and otherwise just taking it easy. Looks like most of the storm will pass to the north, so with nothing else to do we read until falling asleep. Shortly after midnight, a rude awakening startled me from a deep slumber. The camper was being buffeted by strong winds while thunder and lightning enveloped us. Torrential rain and what sounded like hail was pummeling the roof. No one could sleep through that racket! Well, no one but Kit…..she snoozed right through the whole thing! Sunday, December 13, 2015: Up, breakfast and on the road shortly before 1000 hours. It’s cool and a bit drizzly but the worst of the storm is off to the East. As Kit and I found our way off post, we drove by San Antonio National Cemetery and noticed a familiar sight. Wreaths across America, a nationwide program to place a Christmas Wreath on the grave of every veteran was in full swing. This honor was started by one man from Maine back in 1992 when he donated wreaths to Arlington National Cemetery. Morrill Worcester of Harrington, Maine wanted to honor fallen veterans ever since he visited Washington, DC as a youngster. As the owner of Worcester Wreath Company he was able to fulfill this childhood dream and sparked a nationwide movement. Back on I-10 and continuing westerly, we pulled up NPR on the Sirius XM radio and enjoyed the latest episode of A Prairie Home Companion! Satellite radio is worth every penny of the monthly subscription. In addition to selecting most any genre of music and entertainment, one has access to a variety of Public Broadcasting Stations…..all without commercial interruption! 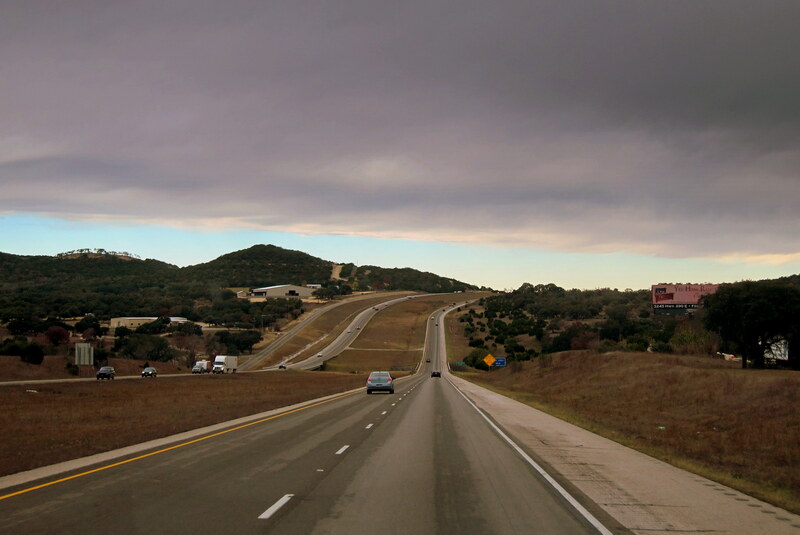 The further we drove, the deeper we got into Texas Hill Country, and the better the weather became as we left the remains of the storm in our rear view mirror. It’s not often that a lowly roadside rest on a stretch of interstate is noticed for much more than what it is…..a lowly roadside rest stop on a stretch of interstate. However if these necessary facilities were ever graded, then the Texas rest areas would surely rate five stars! 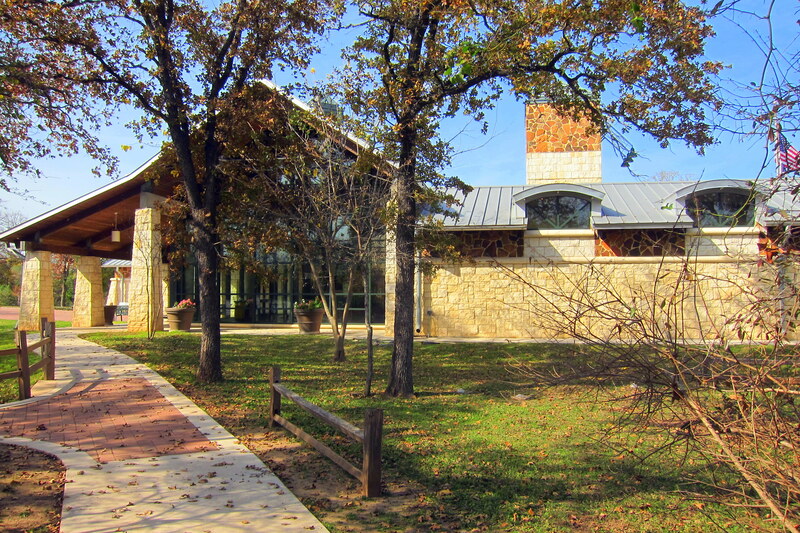 They are the nicest, cleanest and most accommodating rest areas in the nation. 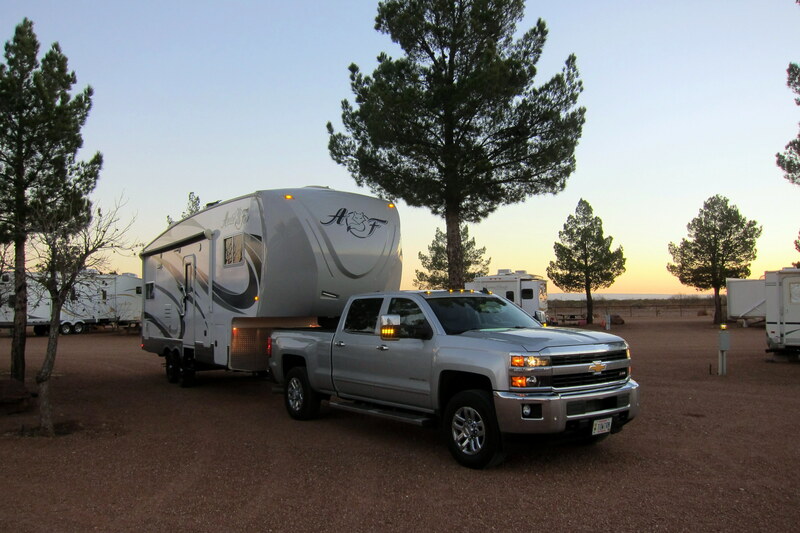 Along with easy and convenient access, they feature plenty of parking for cars, RV’s and long haul trucks. There is free Wi-Fi, sanitary dump stations, and in most of them an authorized area for overnight stays. Also serving as regional welcome centers, they have information about the history and various features of the area, and frequently offer complimentary coffee. There is even a nice playground for the active child to burn off energy after being cooped up in an automobile. 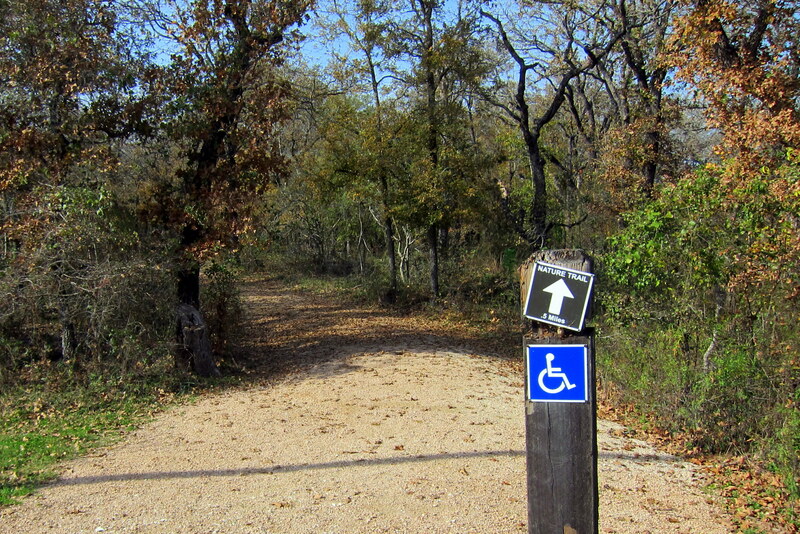 Some also feature Nature Trails with signage identifying the various plants and trees. 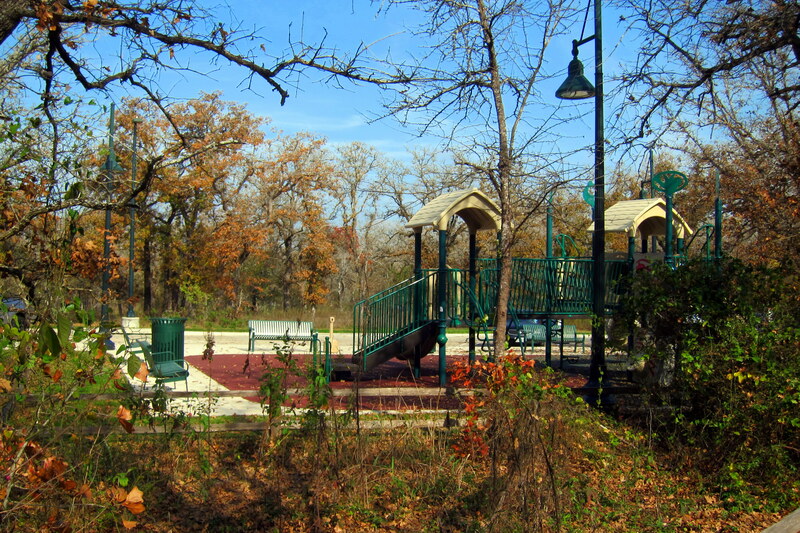 In an era where many states are closing rest areas to save money, the State of Texas sees the value of keeping the motoring public safe, comfortable and informed! At one such rest area, just east of San Antonio, I spoke briefly to a gentleman driving this rig. Robert had recently returned to the United States after an extensive RV trip to the tip of South America. 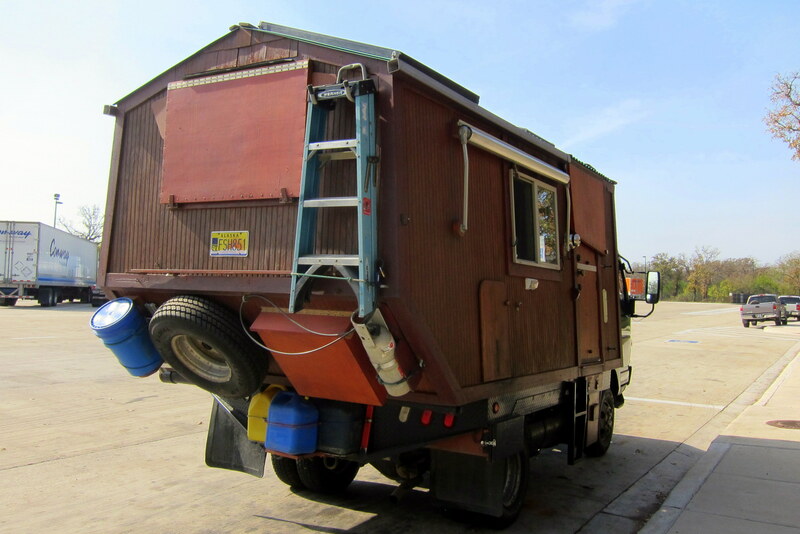 Originally from Alaska, he hand built his custom truck camper on a surplus commercial chassis. His next adventure is to drive to the east coast, put the camper on a ship and explore Europe and Russia! Now, that’s an RV adventure! Back underway we drove another hundred miles before hitting the town of Fort Stockton, Texas. 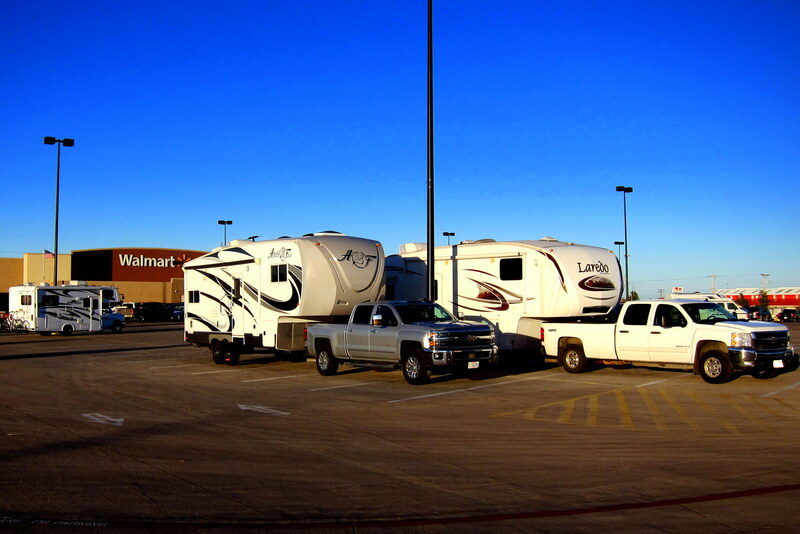 Kit noticed on the All Stays App that there was an RV friendly Wal*Mart in town so that’s where we headed for the evening. As you can see, there were already a few other RV’rs in the parking lot and by nightfall, another half dozen joined us. After gaining permission from the general manager, and resupplying our pantry, Kit and I settled in for the night. Monday, December 14, 2015: A very restful evening camped out in a level and quiet Wal*Mart parking lot! Their corporate policy is to allow “overnight parking” (differentiated from “camping”) on store property if not in violation of city ordinances and at the discretion of the manager. This gift to the RV’ing public comes with some commonsense self-restraints. Always ask permission, park where directed, do not deploy all your camping paraphernalia (generators, grills, lawn chairs, mats, awnings, etc.) and only extend the slides absolutely necessary to function in your camper. In addition, never lower stabilizing or leveling jacks…..this could potentially damage the relatively soft pavement. These basic courtesies to Wal*Mart and neighboring RV’rs are sometimes ignored by newbies (or clowns) that think they are in a 5 star RV Resort, thereby jeopardizing this benefit for everyone. Fortunately, everyone here seemed experienced and courteous. Underway at 0900 hours for parts west, the weather is clear and sunny with a temperature of 55 degrees. Back on I-10 we passed a few interesting rigs…..one was a truck and fifth wheel trailer with a large Jet Ski mounted on the roof of the truck, and the other was a motorhome pulling a trailer that contained a Gyrocopter…..RV folks love to travel with their toys! West Texas is a lot different than the eastern portion. 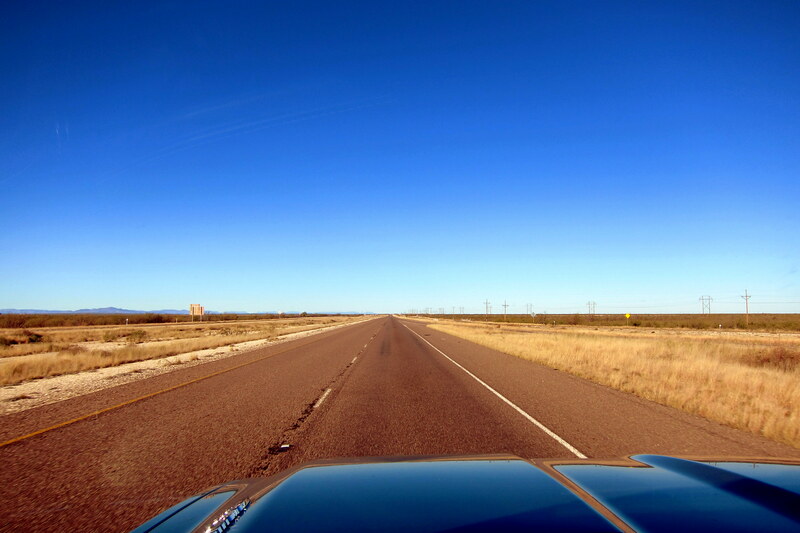 The highways are straight, flat and desolate…..not a good place to experience mechanical troubles. So it was a bit unnerving when at around 1130, an alarm sounded and the Check Engine Light (CSL) on the dash illuminated…..oh-oh! Before we could get to an exit, the truck went into Reduced Power (RP) and was speed restricted to 30 MPH…..double oh-oh!! A few miles later we exited the interstate and parked on the ramp. The engine sounded normal, and all other gauges and monitors were within normal rangers. With a giant leap of faith I turned off the engine to reset the logic in the Engine Control Module (ECM). The good news is that the engine restarted right away, the bad news…..it’s still in Reduced Power!?!? Checking the GPS, we were 25 miles from the town of Van Horn, Texas. Back on the highway, and limping along in the breakdown lane with the four-ways flashing as traffic whizzed by at 80 MPH was a bit unnerving, but there wasn’t much of an alternative. Kit noticed a lonely fuel stop off a lonely exit and pulled in to see if there was anyone who might have a scan tool to ascertain what was going on…..no luck, they only sold gasoline and Michelada’s. Oh, and we now had a flat tire on the trailer to add a bit of additional excitement to our day……triple oh-oh!!! 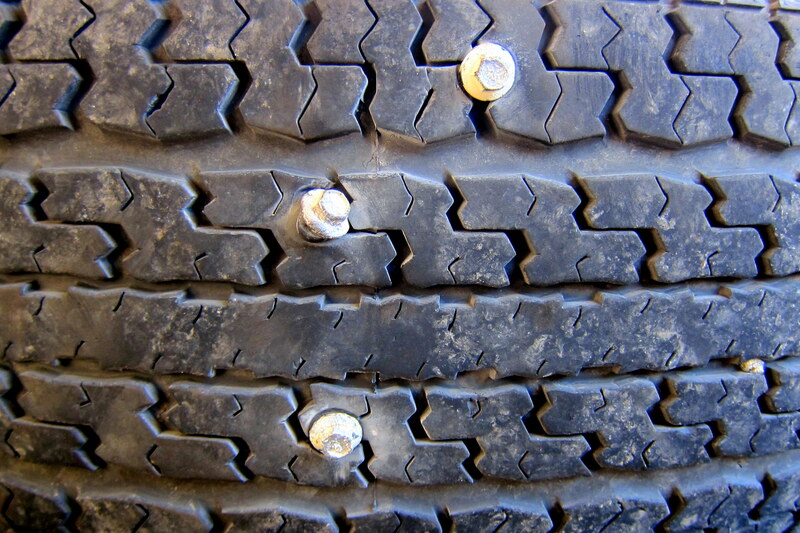 Yep, not one, but four Sheet Metal Screws were imbedded in the left rear tire of the camper. How none of them found their way into the front tire is beyond me…..a flat trailer tire is bad, two would have been terrible as we only have one spare. Rolling the good tire on that side up a stack of leveling blocks brought the deflated tire sufficiently off the ground to affect a tire change. Back on I-10 at a blazing 30 MPH and avoiding the hazard strewn breakdown lane we nervously limped along. 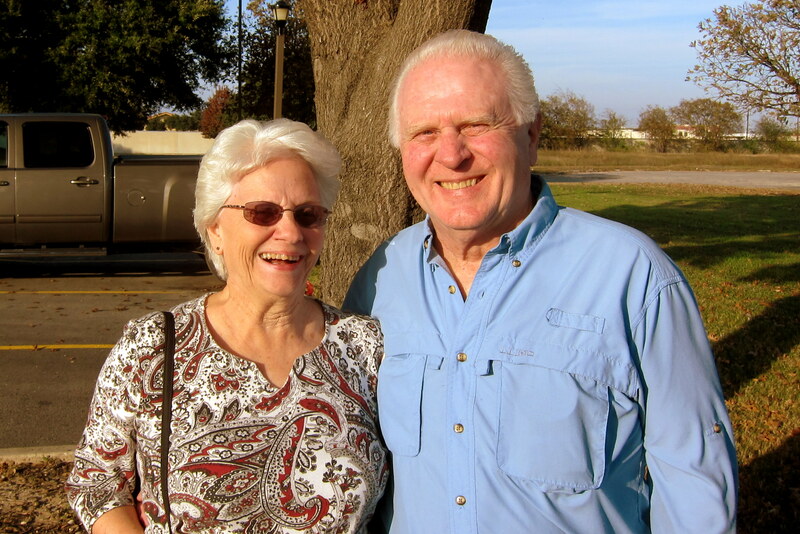 A half hour later found us pulling off the interstate into the metropolis of Van Horn, Texas….population 1,960. Fortunately there was a Loves Truck Stop! Unfortunately, it’s a truck stop, with no one that can fix a flat or troubleshoot a diesel engine!?!? However the manager gave us the hand lettered business card of the only repair shop in town, so calling with our tale of woe brought the owner, head mechanic and sole employee to our assistance. 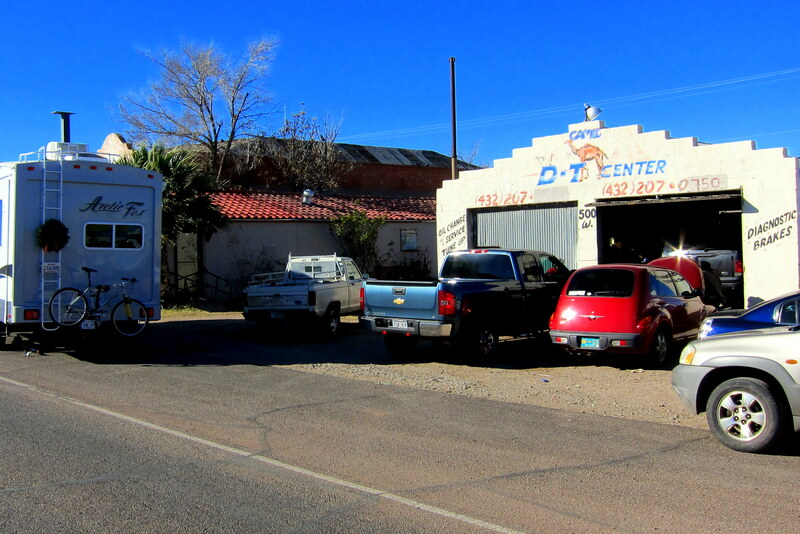 Jose Duarte is the proprietor of Camel D-T Center Auto Repair. 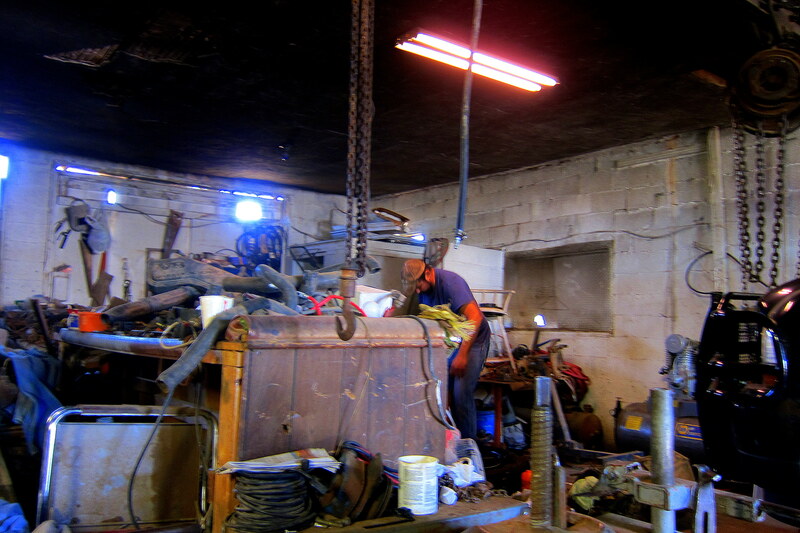 He is definitely “old school”…..the place had everything one would need for auto repair in the 1950’s! It is dark and cluttered with the unmistakable aroma of grease and motor oil. Jose, or as he’s called locally, “Camel” (not sure why?) proceeded to take the damaged tire, demount it manually using old fashioned tire tools, repair the two actual punctures (the other two screws never penetrated), then remounted and inflated the tire. The whole operation was interesting to watch, but the truly amazing part was his technique for reseating the tire bead into the rim without pneumatic assistance. Camel sprayed starting fluid (ether) into the deflated tire as it sat loosely on the rim and ignited it! With a loud “bang” the tire instantly expanded reseating the bead and remaining partially inflated! Then he just brought the tire pressure up to the required 80psi with and an old wheezing compressor. I’ve heard over the years that it was possible to inflate a tire in this way but had never actually witnessed the operation. My wide eyed reaction made him laugh and he said: “That’s the Mexican way”! Camel then mounted the tire back on the trailer and even stored the spare tire under the camper where it belongs. The cost? $25.00! For about an hour’s worth of work and a whole lot of entertainment! While paying in cash, I slipped him an extra ten…..you would have thought I’d given him a million! Gotta love small town America and the characters that inhabit them! 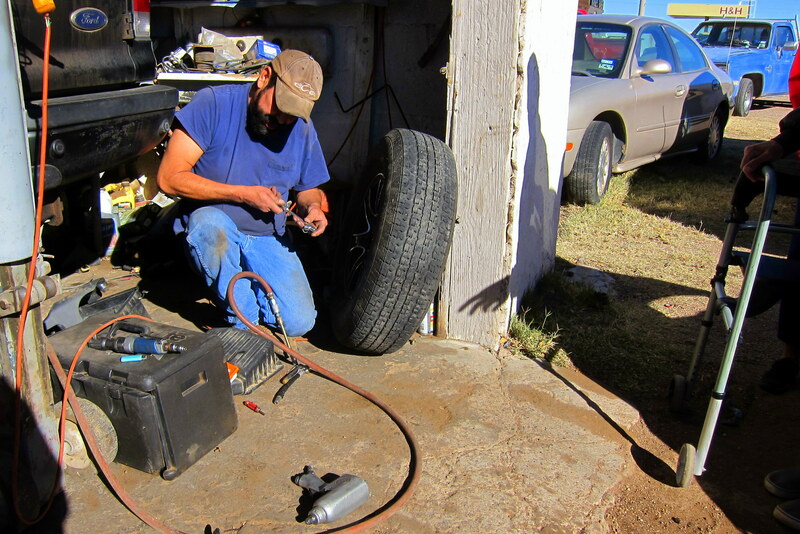 If you ever find yourself near Van Horn, Texas with auto trouble please throw Camel your business…..and tell him the gringo from Maine sent you. Well, one problem solved, but the issue with the truck remained. Camel offered to tear into the engine and see if he could fix it…..I politely declined by mentioning that it was still under warranty and needed to get to a dealer. However it was getting late and El Paso was over 120 miles away. The prospect of traveling I-80 at 30MPH in the dark for the next four hours didn’t seem very practical, or safe. So we made our way to a campground outside of town for the evening. Will our travelers make it any farther west? Or will they become permanent residents of Van Horn, Texas…..population 1,962? Stay tuned for the conclusion of: “The Not So Excellent Adventure through West Texas”. Kit’s Bit’s: Well, this has been an interesting segment of our trip. The good thing is, I was able to finish the Christmas cards and mail them off. Also, I spent time walking the beach on Galveston Island. I LOVE the state park we stayed in, about all I heard for our couple of days there were waves crashing and birds! The “not so good” thing, the issue with the truck slowing down to 30 MPH and, the flat tire was a bit unnerving (for me). Fortunately, Bill is so methodical and analytical; he worked his way through it, one step at a time. All I had to do is concentrate on keeping my mouth shut. When faced with these issues, he basically, turns into a machine. In the end, it all works out well but during the process, I’ve learned, after all these years, to just let him do his thing! It always works out! How he has so much patience is beyond me. Enjoyed reading your latest blog posting, as usual. Glad the flat got ignited. I mean, fixed. But I still have a tough time distinguishing your “down days” from many of the others. Sorry to hear about your troubles, but sure you will work thru it. Camel???? Really??? All’s well that ends well Tucker Bill!!! Happy New Year to you and Mrs. Tucker Bill! The “literal end-of-the-road” incident took us back to ours. Only we were on Route 66 running parallel to I-40 west of Amarillo. Driving the motor home, towing a car, and Sandy and Marie following us in another car. We come literally to the end of the road and a sign that said “Road Ends” leaning against a barricade. Sterlin looked to the left to I-40, saw there was no fence between us and it and just took off cross country with two dumbfounded girls following us! Never a dull moment! We’re waiting to hear how the powered down engine problem was resolved. Hope it didn’t involve either a lot of time or a lot of money!!!! 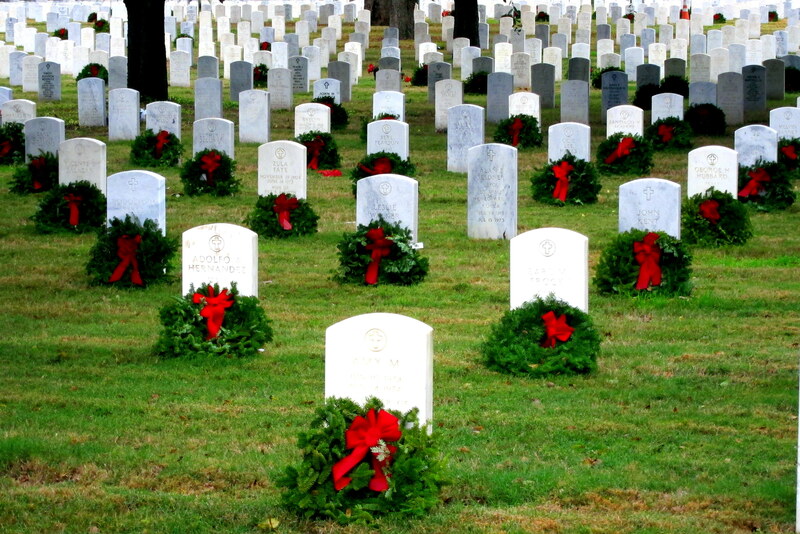 I got chills looking at all those Maine wreaths on gravestones at San Antonio National Cemetery! ……Robert, the man in the RV, who wants to RV in Europe and Russia sounda like part gypsy. Sounds great. Sorry to hear about your truck and trailer trouble. I hope the truck got fixed quickly. Have a happy New Year! Yikes…..looks like everything turned out ok, stay safe you guys. Wishing you both a Happy and Healthy New Year. Love the pics and the blog…..looking forward to the next one. A MITE NERVE WRECKING TO BE SO FAR FROM A DEALERSHIP. MAYBE LEAVING THE RIG BEHING AT A SAFE HAVEN IN VAN HORN WOULD MAKE THE TRIP TO THE DEALERSHIP IN ANTONIO A MITE QUICKER AND LESS APT TO REALLY BREAK DOWN. I SUSPECT THAT YOU ALREADY GAVE THIS SOME THOUGHT, CAMEL WOULD I SUSPECT GUARD THE CAMPER. Did you tighten the gas cap??? LOOKING FORWARD TO HEARING ABOUT THESOLUTION!! Camel cigarettes created Joe Camel as a promotional character. Maybe Jose got the nick name from that. Thanks for sharing your adventures! I am living vicariously thru you.